Well, it's that time at the beginning of the week again! Post weekend. Back to work. And this week: post VACATION. So, let the Glad Games begin! I'm glad I read the Hunger Games. It was a really easy read and kept me going during (RARE) downtime. The plane ride back was so much better with it! Did you read it? I'm glad the girls did it too. This has to be my favorite picture of all time! I'm glad for good friends. Not only the ones who went to Cancun, who are fabulous, but the others in my life as well. They make life fantastic!!! 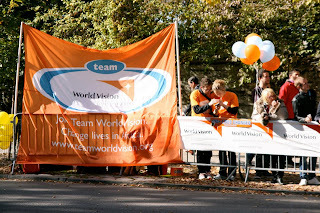 I am glad to be part of Team World Vision again! I am running the 13.1 NYC in March. 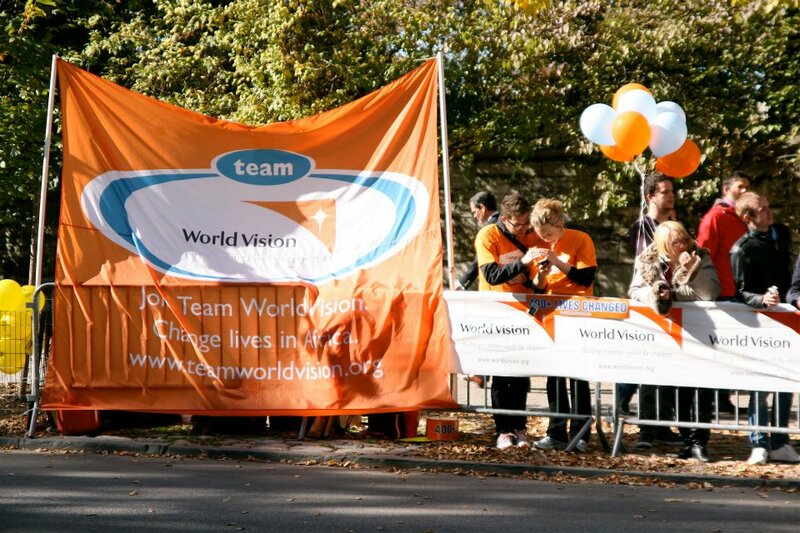 I'm so excited to be part of this incredible charity organization again. They are extremely effective with training tools (Plans, emails with tips etc), support (Directors call and email periodically to encourage), and after party (They know how to support AND celebrate!). Coming soon! Get ready to hear about an opportunity to change the world...one deep well water pump at a time. What are YOU glad about today?! Is it nail polish? Is it freedom? Is it watchamacallit candy bars?! (Yes I ate one in the airport and it was GOOD!) TELL ME ABOUT IT! 26 days until the 13.1NYC half marathon! I love those jumping pics! Welcome back! I am glad for my vacation as well. I am glad it is Biggest Loser night. it looks like you had a blast on vacay!! !